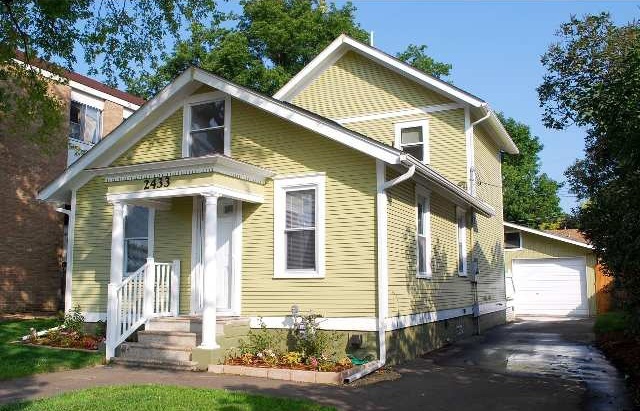 This single-family home is located at 2433 Youngman Avenue in Saint Paul, MN. This 1 and 1/2 story home was built in 1919. It has 3 bedrooms, 2 bathrooms, and 1,329-square-feet of space. This beautifully updated home features a huge master loft with skylights, a private bath, and large closets. 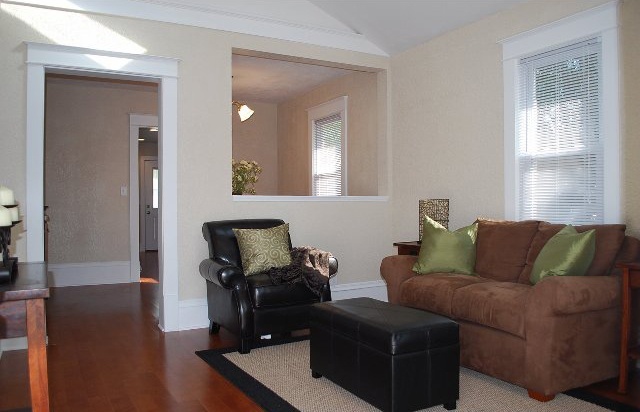 Two bedrooms and one bathroom are on the main level. 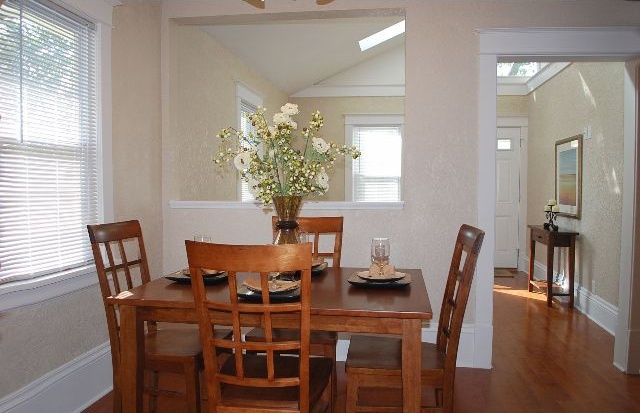 Brand new kitchen & private dining! Located across from Crosby Lake Park, this house could be yours for $149,900! Browse more homes for sale in Highland Park.